Please join us for the next den meeting, fhe boys will start do little work on their "Beat the Drum Belt Loop" as well as a clean up of the Shed. 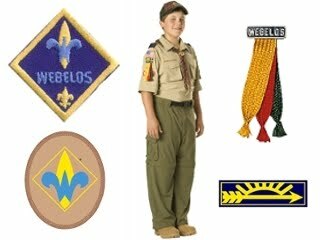 Please joins for this Tuesday's pack meeting and the OA/Bridging Ceremony..
Great camp out this weekend at Camp Brosig where the boys completed their 'A Bear Goes Fishing" belt loop as well as their "Nova Wild" badge. We went fishing, fired off rockets, ]building and racing planes and much much more. Looking forward to see you all tonight we have so much to talk about including the camping this weekend. Having fun today at Terry Hershey Park for the "RIVER, LAKES, BAYS N' BAYOUS TRASH BASH®" 2016. Den 4 - Nova Wild! Please join us Tuesday April 5th for our next den meeting. We will be working on our "Nova WILD!" award. Please join us Tuesday March 22nd for our next den meeting. We will be working on our "Roaring Laughter" belt loop. 190 220 260 150 70 190 20? 260 240 70 180 50 180 70 20 110 180 130?